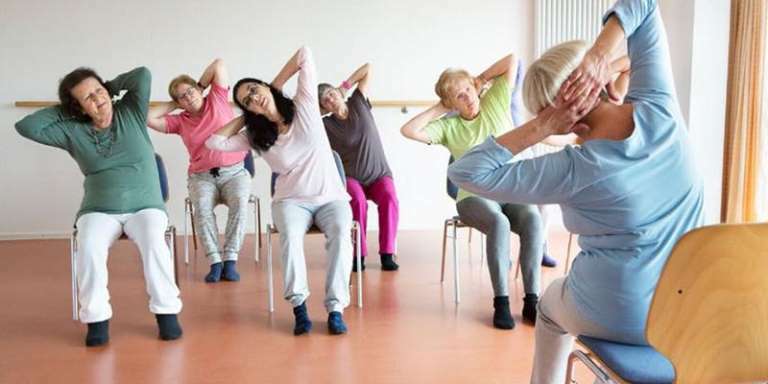 Come and Try for over 55s: Enjoy the benefits of yoga in a gentle class accessible to anyone Practice seated or standing yoga poses to help benefit your mobility, flexibility and relaxation, with the chair providing you more support and stability. If you thought yoga was too difficult for you, now is the time to try. Be brave – you can do it.